This is a serious topic and I hope everyone takes time out of their busy lives to reflect on this subject. 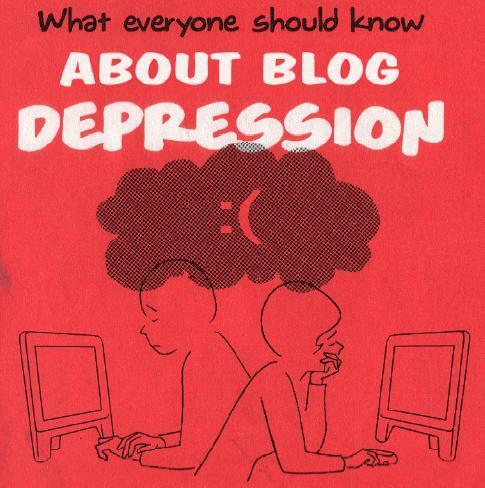 I found a nice little booklet online about Blog Depression. You can see a copy of the PDF version here.